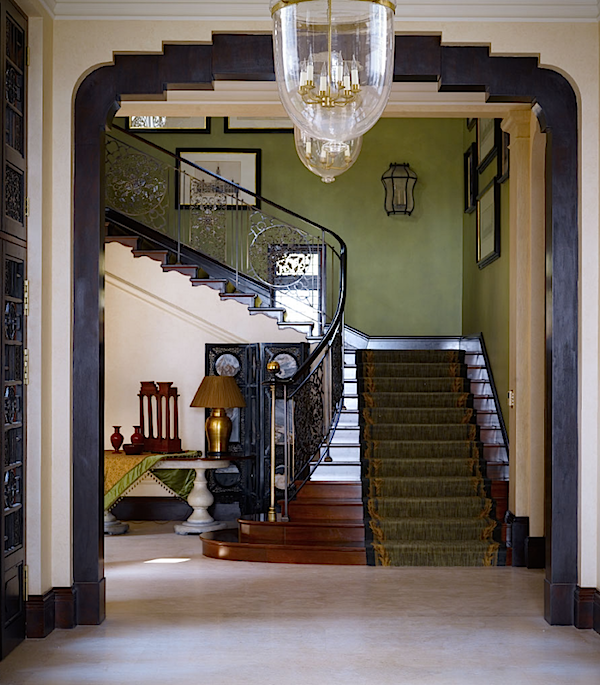 With an international following and commissions around the world, Nina Campbell is one of the industry’s most well known and respected designers. Since her first job at nineteen with John Fowler of Colefax and Fowler, Nina has expressed her love of color and layered looks in her sophisticated and stylish interiors. Yet her work is as youthful as it is timeless, constantly evolving with fresh new ideas. And while you may know Nina’s work and products, what you may not be familiar with is her fabulous wit and sense of humor. Bat an eye and you miss a pithy quip. Her energetic, insightful and amusing banter is both entertaining and enlightening. Susanna and were simply delighted to spend the day with Nina in Litchfield County, Connecticut. 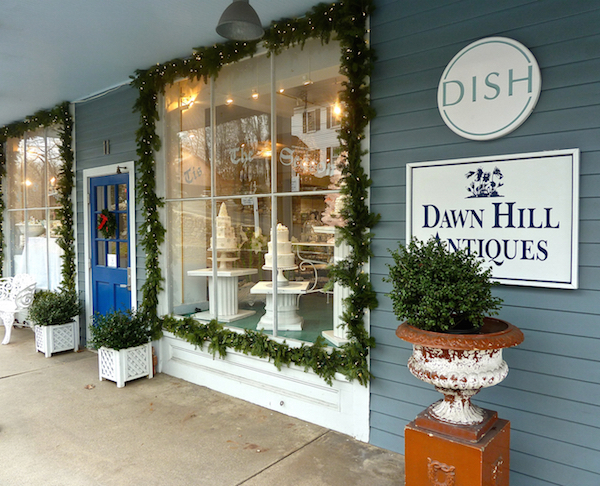 Join us as we shop for the holidays at Nina’s favorite annual church fair and the charming stores in New Preston, Connecticut. 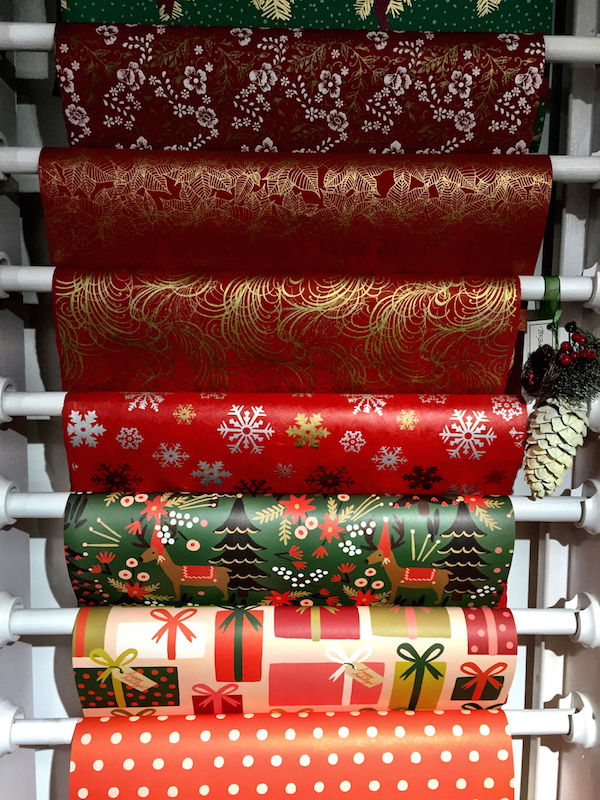 Nina’s fabric and wallpaper collections for Osborne & Little are long time favorites and now, with ever expanding product categories, her website offers a full range of lifestyle offerings. 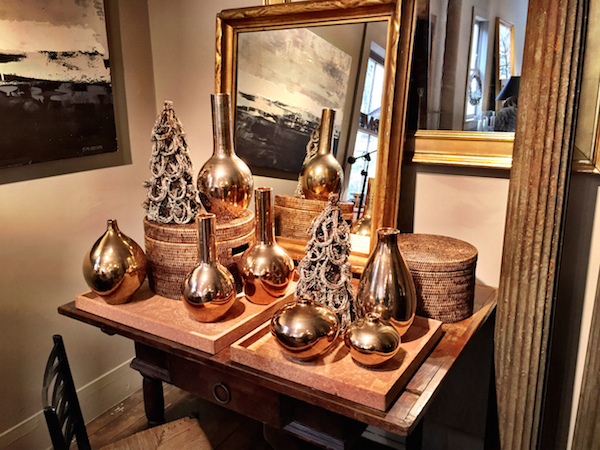 From furniture and lighting to china and glassware to accessories and gifts, Nina is a one stop shopping source. 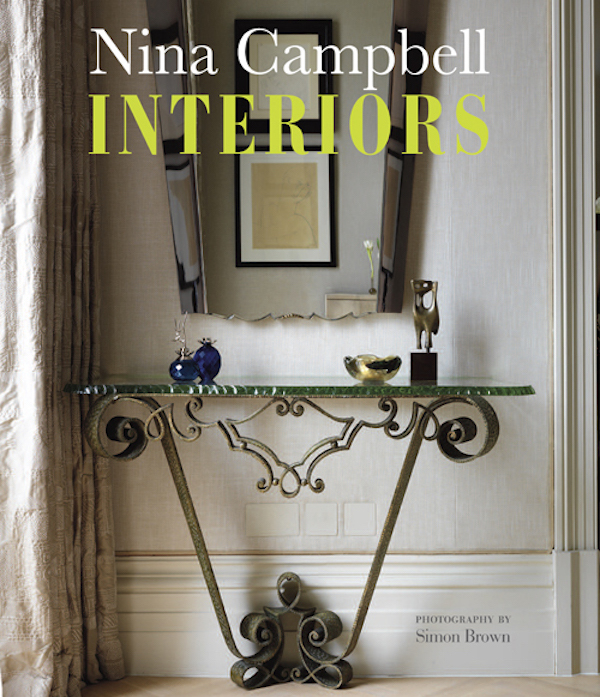 And yet she has also found the time to recently publish her fourth volume, Nina Campbell Interiors, in which she walks readers through a wide variety of beautiful residential projects. you can cover everyone on your list. 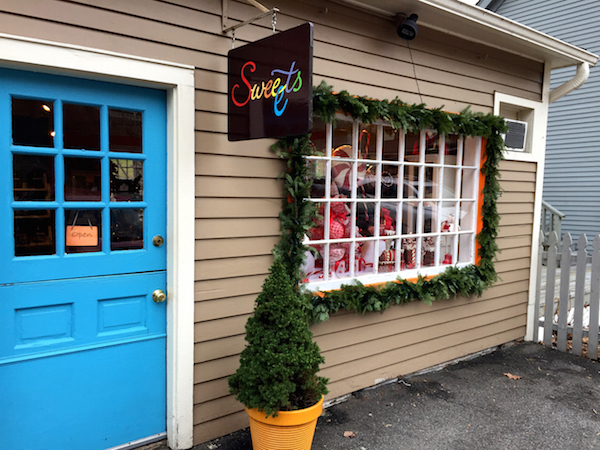 And what a treat to shop small with personalized attention at a place where everyone knows your name. So thank you Nina – what a special treat – we hope you’ll come again next year! 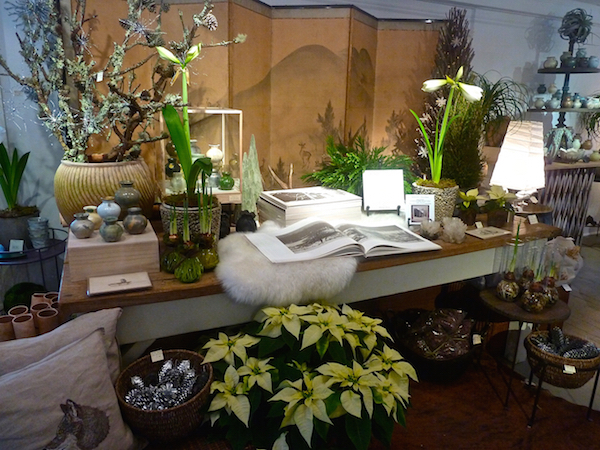 This entry posted in holiday, interior design, Quintessence video series, Stylish Shopping. 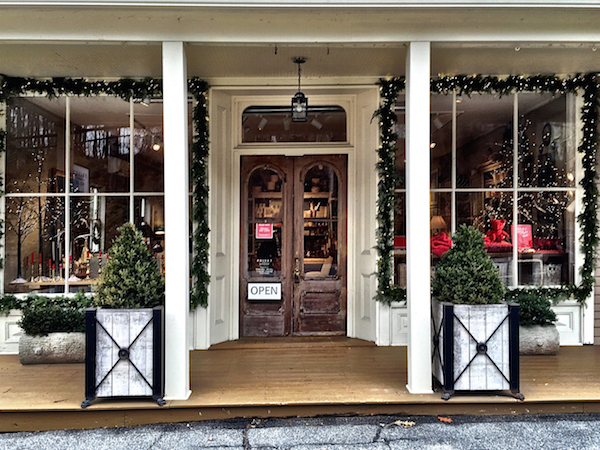 Entry Tags: Connecticut shopping, design video, Holiday shopping, interior design, Litchfield County, Nina Campbell, shop small, Shopping Bookmark the permalink. Nina is a delight! I’m a designer and long time fan and friend having done Atlanta Symphony Decorators’ Show House spaces with her fabrics twice. Love this is piece. Well done! Love Nina Campbell interiors and have yet to meet her—she travels to Atlanta often and has made many presentations at ADAC. Hope to see her at her next Atlanta event. GREAT post! One of the best yet! 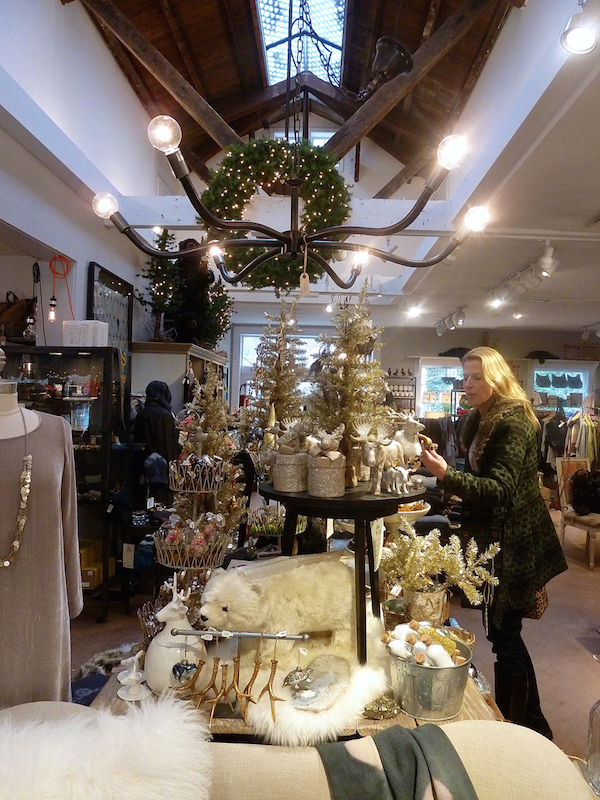 And in one of my favorite towns – I absolutely love the shops in New Preston. Only now I want to go at holiday time. Next year! Thank you, Stacey! Loved this! Thank you for all of the inspirations. Nina is so talented and fun as well! A great video as usual…thanks Stacey and Susanna! So cute! 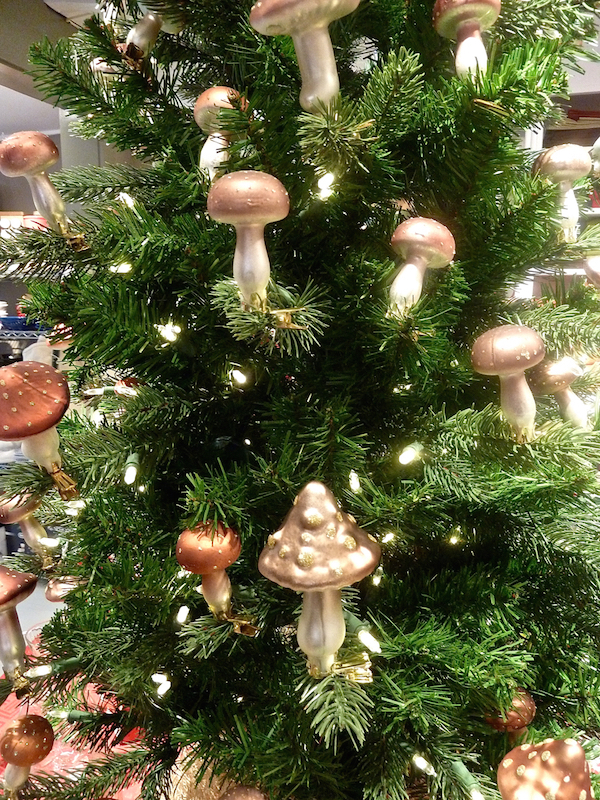 I love those mushroom ornaments – such a fun shopping trip!! What a great way to start my Holiday Break! Now, I feel festive and ready to get my own house looking festive. What a delightful shopping trip in a lovely town! Nina must be the perfect shopping companion. Her eye is unerring! 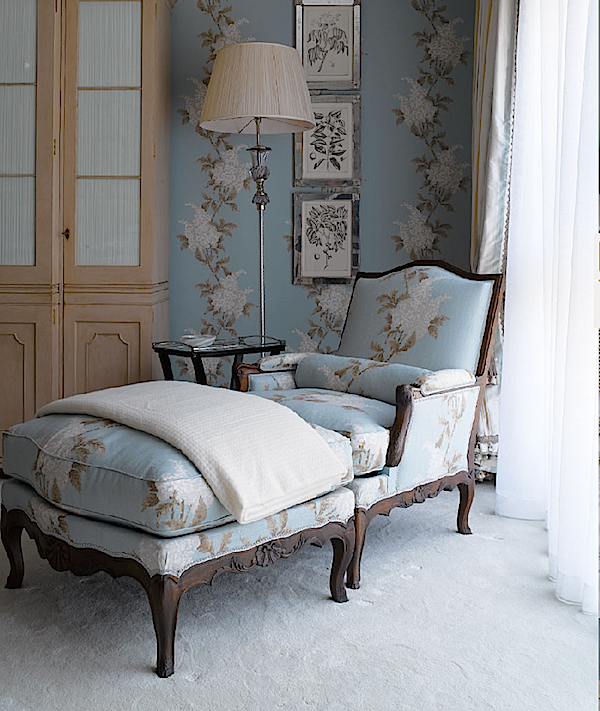 Nina Campbell equates to me an extremely classy lady; her decor style is timeless and refreshing! Pergola and Privet House are two of my all time favorites! 83 queries in 0.781 seconds.